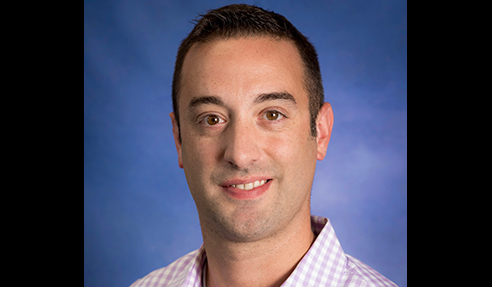 Sean Johnson is a committed educator who believes in collaboration, communication and teacher development. 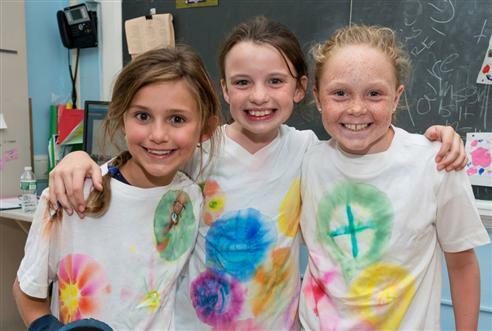 Madelaine Hackett is a proven leader and a true innovator in the field of education. 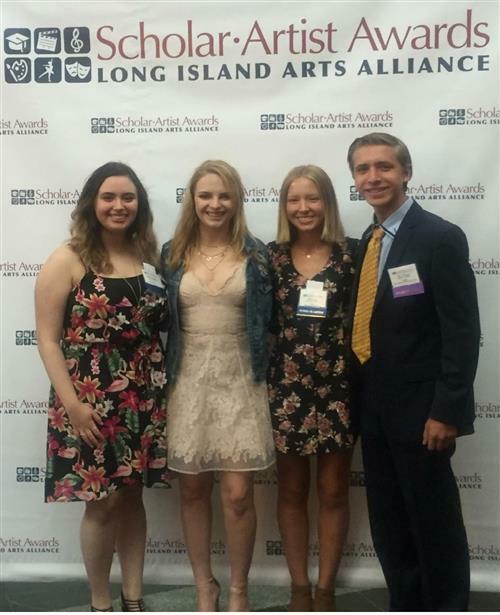 Four exceptionally talented teens attending Nassau BOCES Long Island High School for the Arts (LIHSA) have been selected by the Long Island Arts Alliance (LIAA) for prestigious awards in the 2018-2019 Scholar-Artist competition. 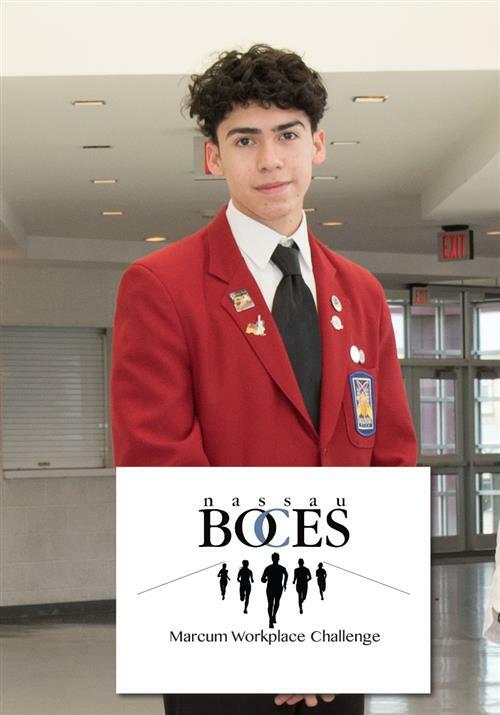 The Nassau BOCES Marcum Workplace Challenge Team will be sporting a t-shirt designed by Eli Monjaras Martinez. 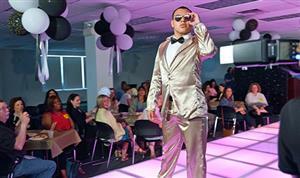 Future fashion designers had a chance to walk the runway during the Nassau BOCES Barry Tech Annual Fashion Show. 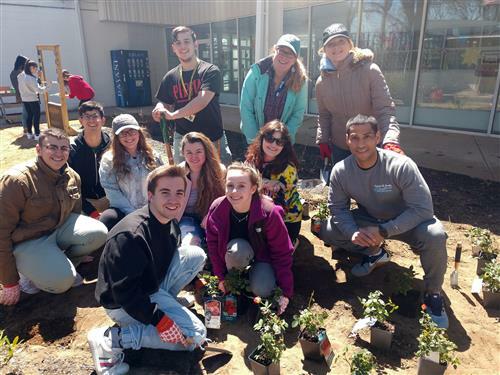 Performing and visual art students at Long Island High School for the Arts (LIHSA) will soon be welcoming butterflies to the school’s Syosset campus. 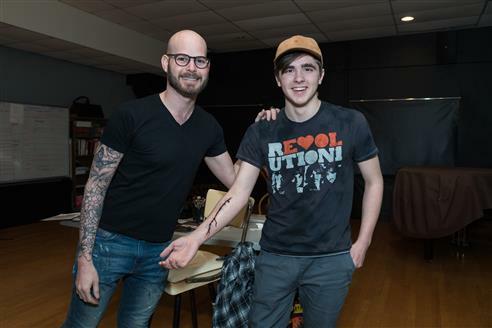 Long Island High School for the Arts (LIHSA) students were treated to make-up demonstrations by hair and make-up artist Brian Strumwasser. 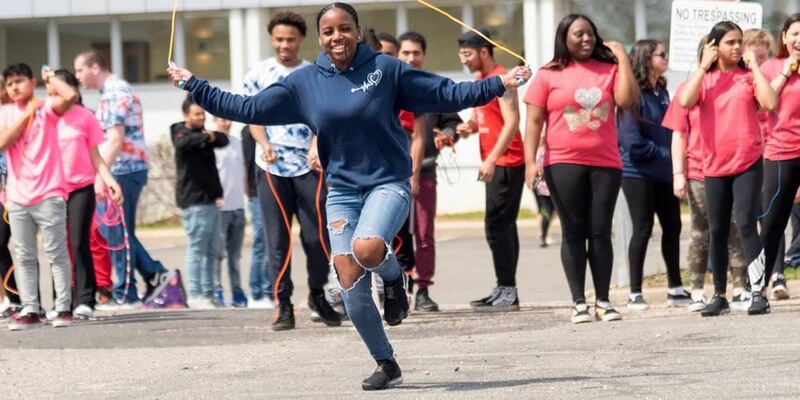 Nassau BOCES Barry Tech, a career and technical education high school for students with a passion for a hands-on career is holding an Open House on Saturday, April 28 from 10 a.m. – noon. 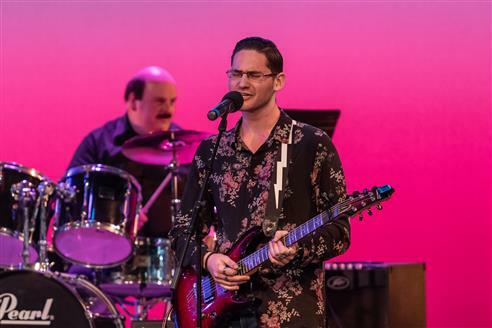 The annual event is an opportunity for alumni and faculty to perform together for a night. 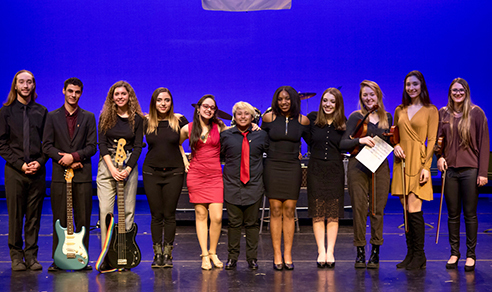 Tri-M is the only national honor society for music students. 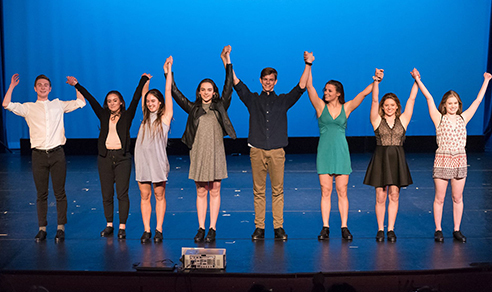 What makes LIHSA so special? 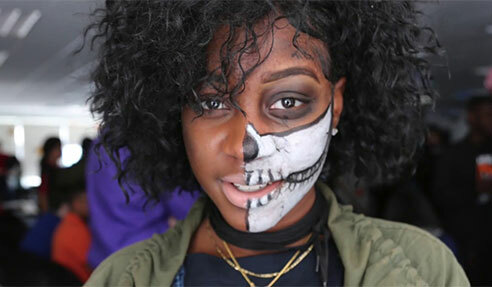 Find out straight from students and staff in the latest video about Long Island’s only public high school for the performing and visual arts. 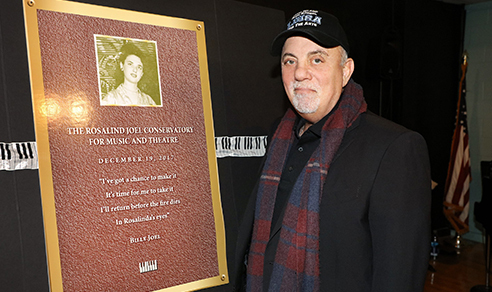 LIHSA space named in honor of musician Billy Joel’s Mother. 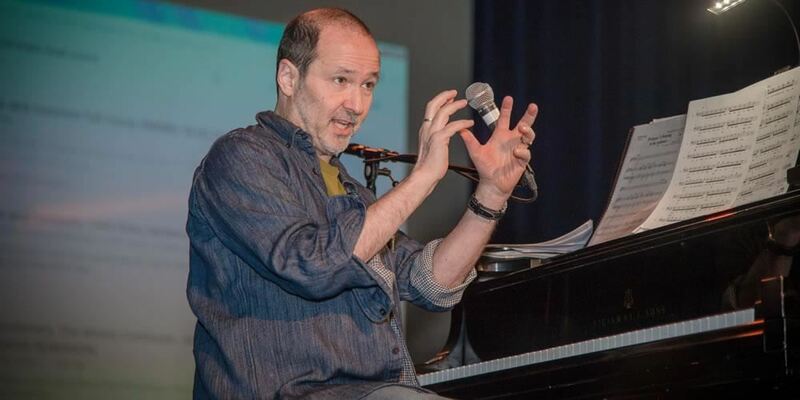 Ted Sperling conducted a Master Class for the school’s music and theatre students. Syosset native Cara Mentzel returns to her hometown to discuss her book and growing up with sister Idina Menzel. 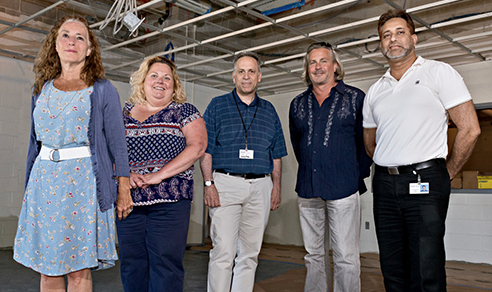 Nassau BOCES opens LIHSA campus to prospective arts students and their families. The Barry Tech 2018-19 catalog of career and technical courses for high school students is now available on the Barry Tech website. 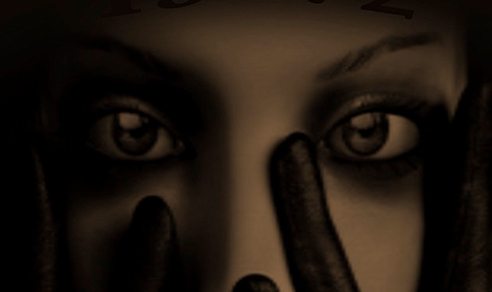 View the catalog. 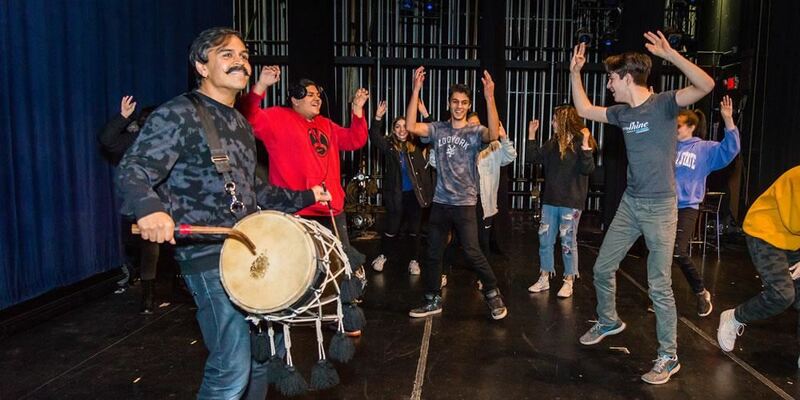 Creative students invited to tour Long Island’s top arts high school. 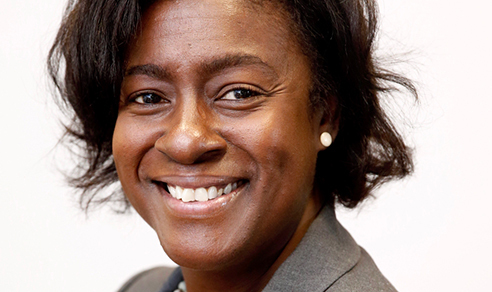 Kellie McLaurin named Principal of Nassau BOCES Specialized Schools. 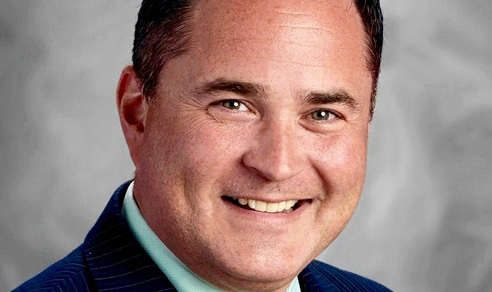 Patrick Dunphy, Jr. was recently named Assistant Principal of Nassau BOCES Barry Tech. 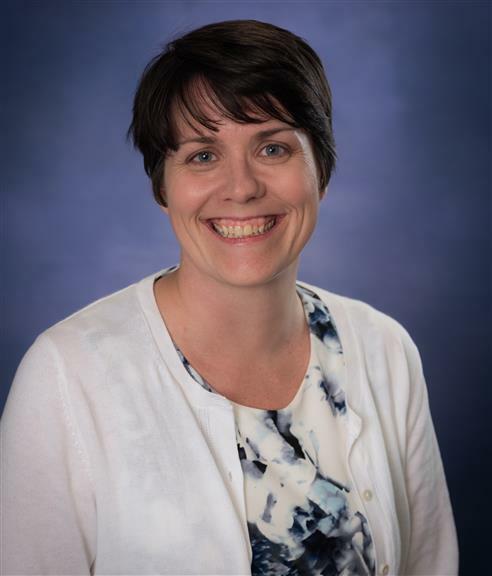 The administrator brings more than 10 years of educational experience to the position, as well as an intense enthusiasm for career and technical education. 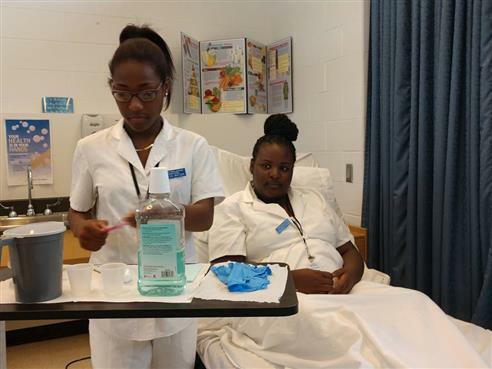 Learning patient oral care and use of the Hoyer Lift is just part of the school day for students in the Barry Tech In-District Nurse Assisting class at Roosevelt High School. Barry Tech had a special visit from two NYIT administrators who toured the school and met with Nassau BOCES administrators to discuss expanding partnerships. Potato leek soup is on the menu today at Barry Tech's In-District Culinary class at Roosevelt High School. Barry Tech construction/Electric and Welding students visited National Grid's Learning Center as part of Careers in Energy week. 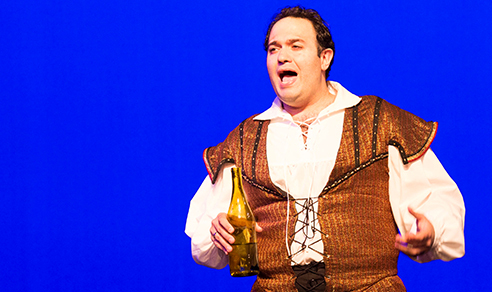 Performances and exhibits highlight college advisors visit. 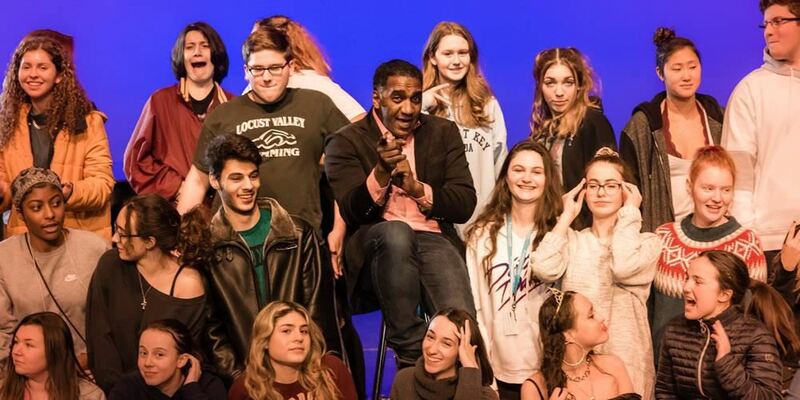 LIHSA get up close with Long island rocker. Enrollment in the program has doubled in the last four years. 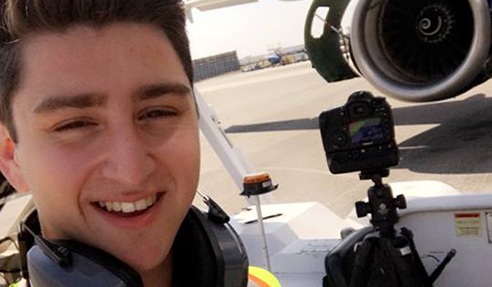 Barry Tech alum, Jared Bleach, former Aviation student from Jericho UFSD says he has the "best internship" at Jetblue. 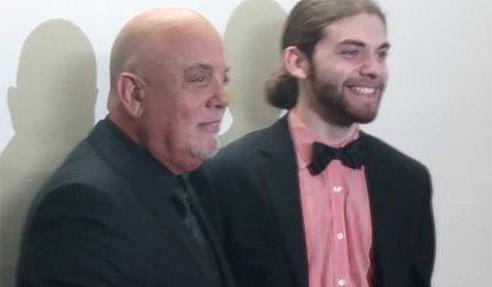 Legendary Musician and Long Island native Billy Joel presented a $20,000 scholarship to budding musician Jeremy Kaplan before Joel’s August 21 concert at Madison Square Garden. 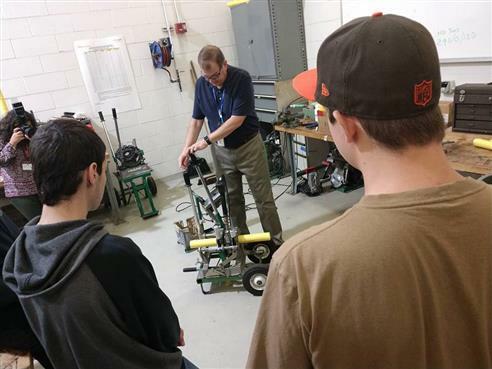 Summer project means major improvements for career and tech ed students. 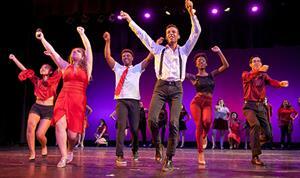 Dancers to take the stage at New York Theaterfest. 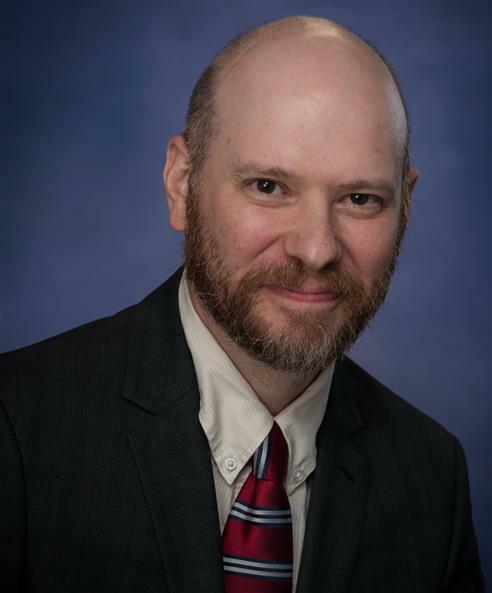 Nassau BOCES selects Dr. Chris Rogutsky Bleecker as new principal. Scholars received their awards at annual luncheon. The show's '50s theme is a nod to Nassau BOCES anniversary. 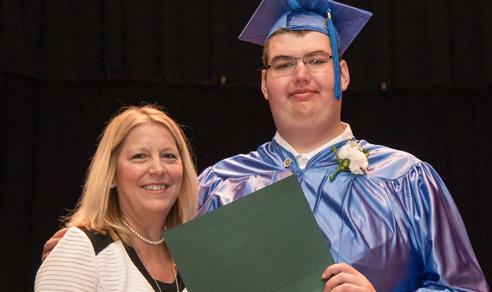 Watch the special Nassau BOCES 50th Anniversary video yearbook presented during Barry Tech's 2017 Certificate Ceremony—featuring the Barry Tech Mannequin Challenge! 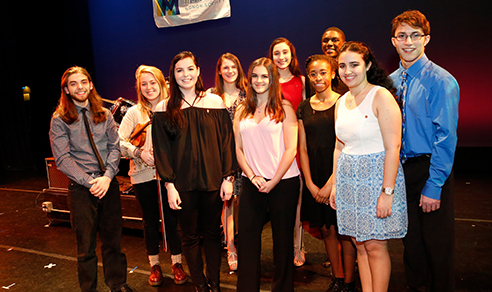 Tri-M Music Honor Society recognizes student musicians for their academic and musical achievements. 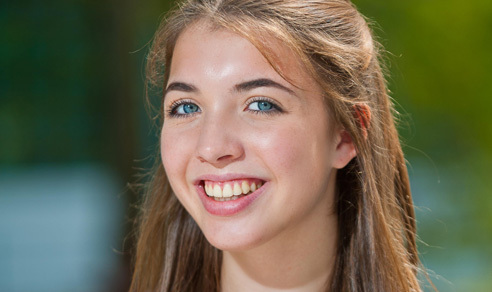 West Hempstead senior in the running for Presidential Scholars Program. 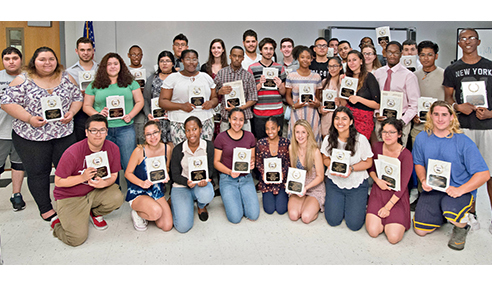 Nassau BOCES Regional Summer School (RSS) completed another year of successful programming, helping Nassau County students to improve themselves in everything from core academics to the arts. 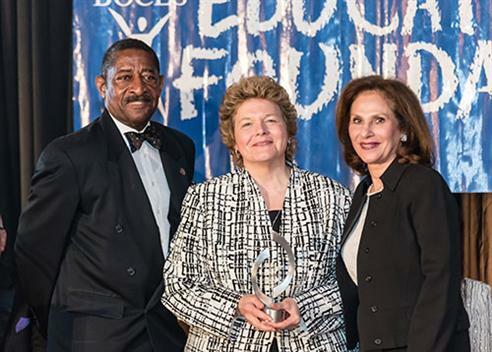 Judith A. Hynes, Principal of Specialized Schools for Nassau BOCES, is being lauded as one of the most devoted supporters of public education on Long Island. 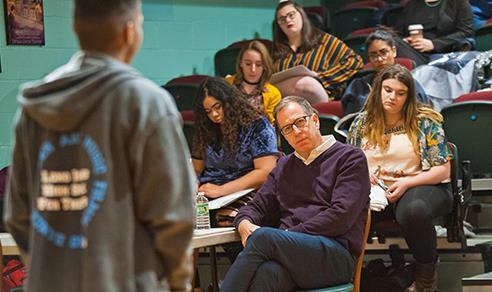 The Filmmaking program at Long Island High School for the Arts (LIHSA) is getting statewide attention after being featured in the latest episode of New York State School Boards Association (NYSSBA) News. Artist Andres Gallardo spoke about the importance of networking with social media. 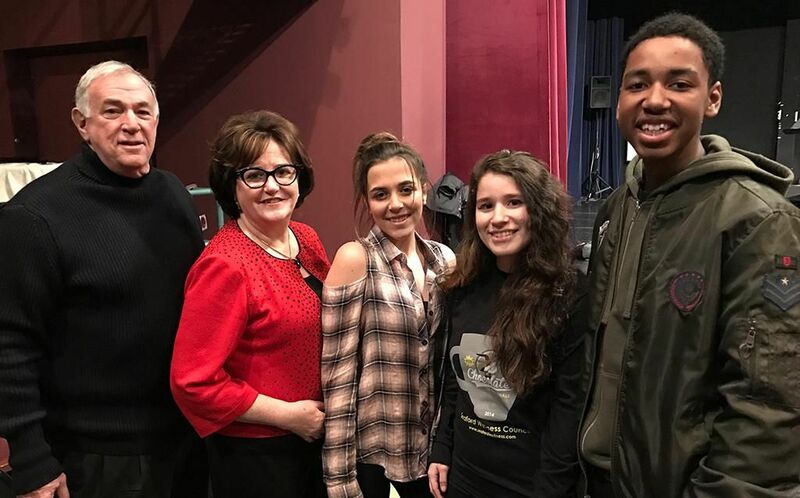 New York State Education Department Commissioner MaryEllen Elia visited classrooms at the Children’s Readiness Program and the Long Island High School for the Arts on March 24. 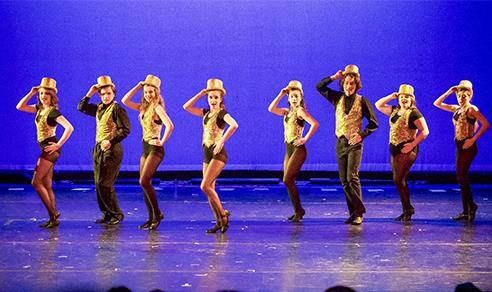 First cohort of students was inducted into the National Honor Society for Dance Arts (NHSDA). 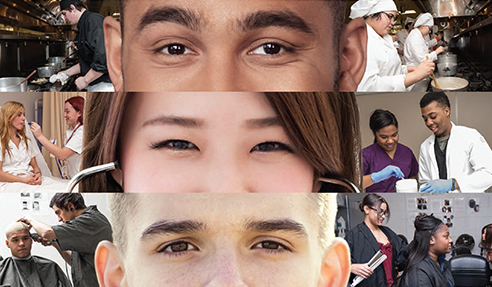 Nassau BOCES, which provides thousands of high school students and adults with Career and Technical Education (CTE) annually, is proudly celebrating national CTE month through a series of activities this February. 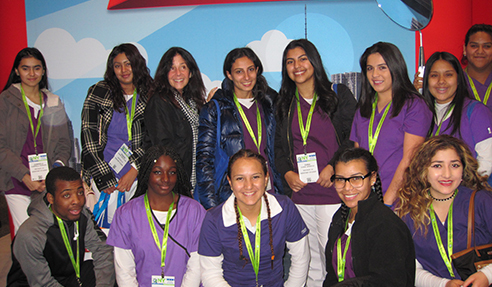 Students from Barry Tech's Dental Assisting program were among some 54,000 attendees at the 2016 Greater New York Dental Meeting at the Jacob K. Javits Convention Center on November 28. 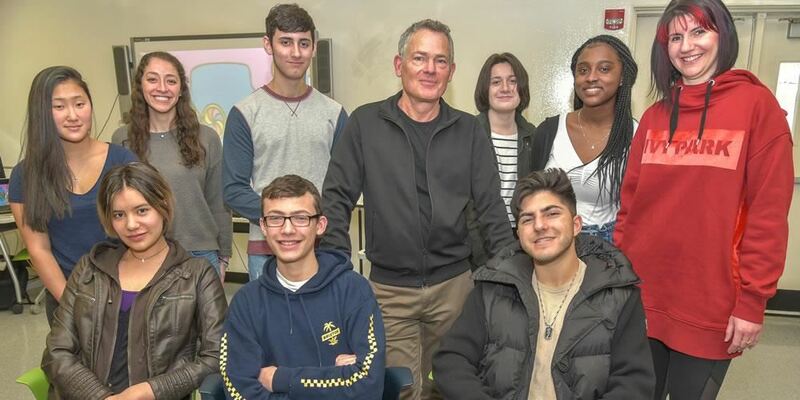 Ten high school students from the health cluster programs at Nassau BOCES Barry Tech met with pathologists at the Northwell Health Department of Pathology and Laboratory Medicine on November 17. 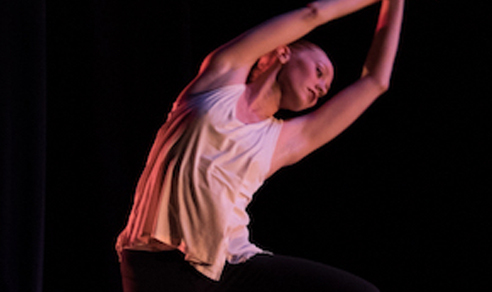 Julia Macchio presents a Master Class for Dancers. 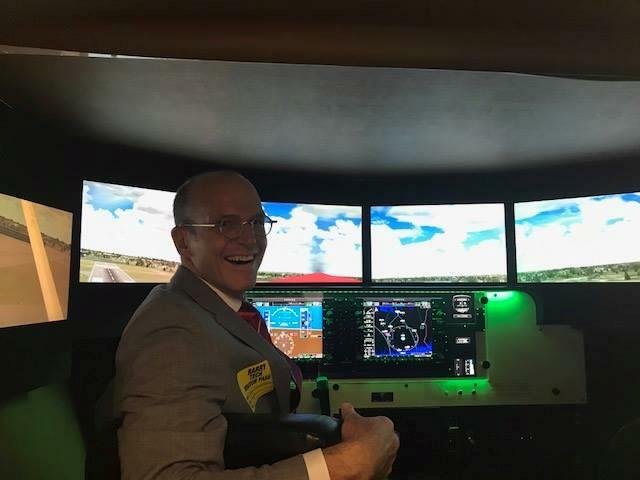 Representatives from 60 colleges and other industry organizations — including all four branches of the U.S. military — met with students at Nassau BOCES Barry Tech and were impressed with what they saw. 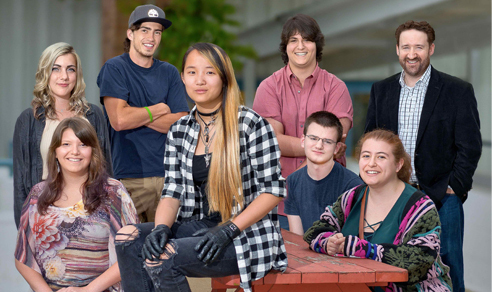 Select students were granted a unique opportunity. 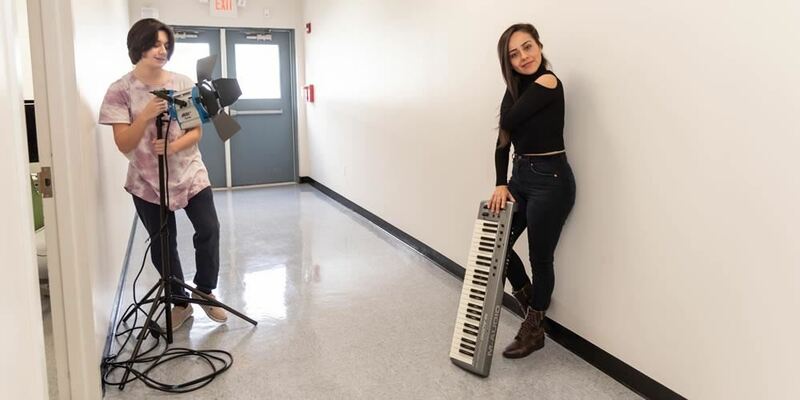 Syosset singer will be in High School Honors Concert Choir. 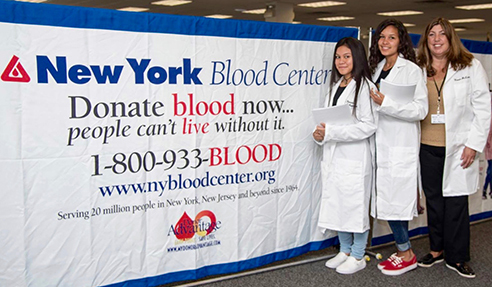 First blood drive of the year yields successful results. 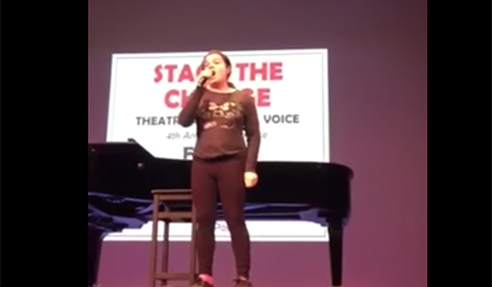 Watch as LIHSA Theatre student Carly Sesti surprises everyone by taking the stage to sing with Tony Award-winning Broadway composer Jeanine Tesori during her keynote Q&A at the Stage the Change conference. 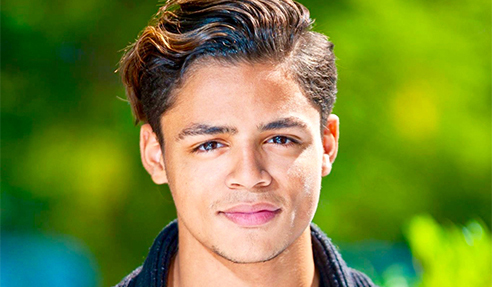 Joshua DeJesus, who graduated from LIHSA in June 2016, is currently enjoying an extremely successful freshman college year -- including landing major roles in theater and on television. 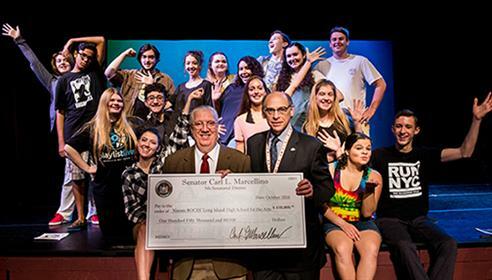 In a visit to the Long Island High School for the Arts (LIHSA), New York State Senator Carl L. Marcellino presented $50,000 to improve the facility’s theater. As the Chair of the State Education Committee, the senator also presented $100,000 to reduce tuition for the 2017-18 school year. 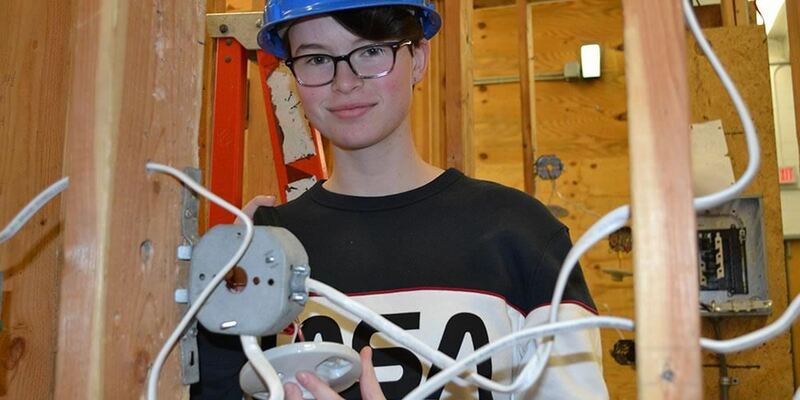 Nassau BOCES students on the ‘Vanguard’ of career and technical education. 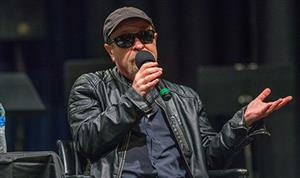 Student filmmakers get to showcase their talent. Honoree also attends Barry Tech. 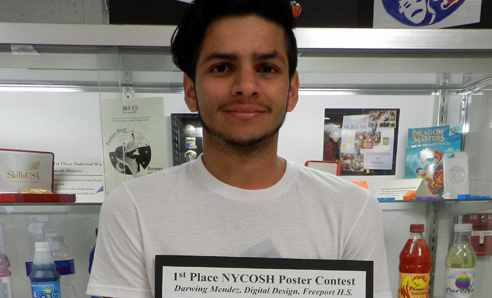 Freeport High School junior's design is the winner. 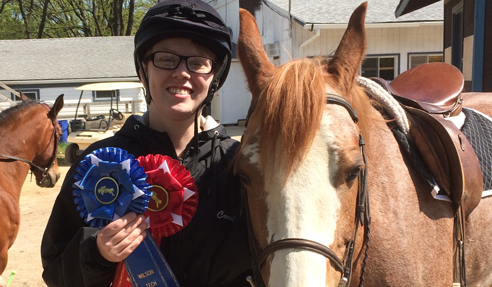 Ten Nassau BOCES students from Barry Tech's Horse Science and Management program took home top honors from the Wilson Tech Future Farmers of America (FFA) Horse Show on May 12, 2016. Annual Gala to be held on Friday, May 6. Three students from Nassau BOCES Long Island High School for the Arts impressed attendees at the East Meadow UFSD Board of Education meeting on April 21, 2016, with their rendition of "God Bless America." 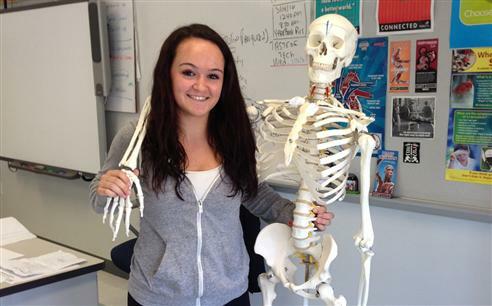 Julie Christodoulo of Herricks High School, a student in the Personal Trainer and Exercise Medicine course at Nassau BOCES Barry Tech, was recently a finalist in the coveted Vanguard Award. 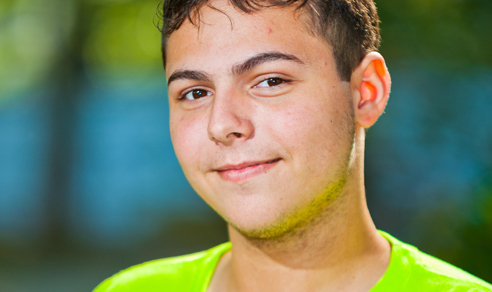 Anthony Marano earned both the President’s Volunteer Service Award and the Prudential Spirit of Community Award. 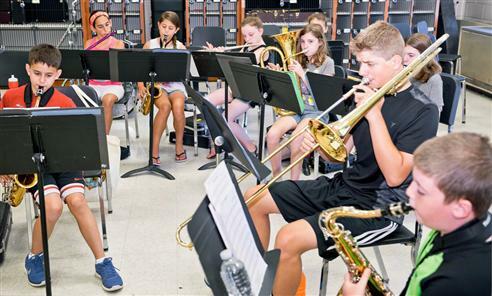 Rockville Centre school district joined the Nassau BOCES Regional Summer School (RSS) program, helping students to improve themselves in everything from core academics to the arts. 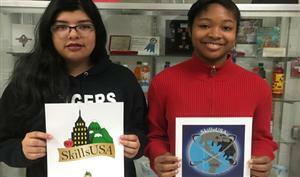 Graphic designers selected for New York SkillsUSA pin design contest. 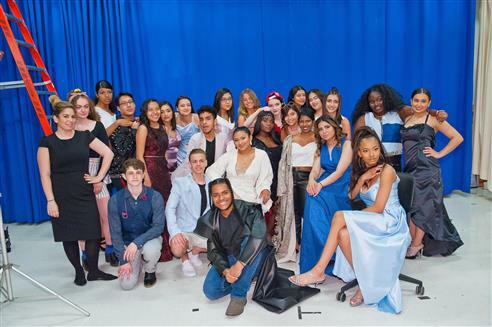 Students in the Fashion Design Technology Program recently put their skills to the test for a challenging design project. 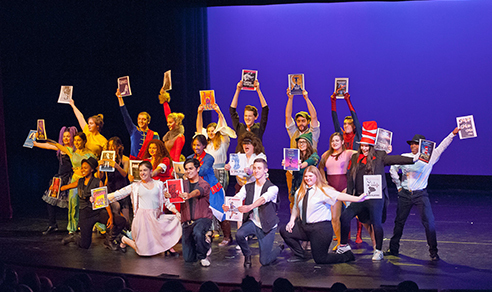 This year, the RSC had 200 graders scoring 6,000 exams. Randi O’Moore was recognized by the Greater New York Automobile Dealers Association (GNYADA). 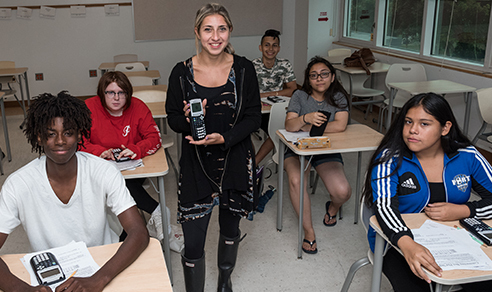 Barry Tech connects students to career related experiences for academic credit. 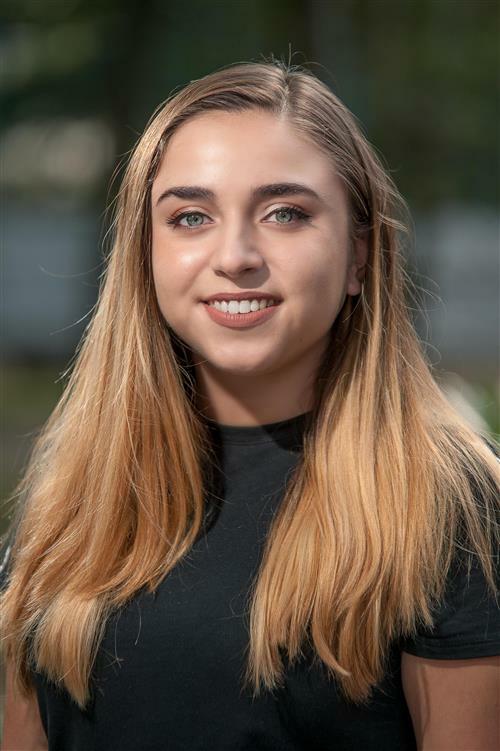 Ashley Markiewicz is a visual arts student at the Nassau BOCES Long Island High School of the Arts. 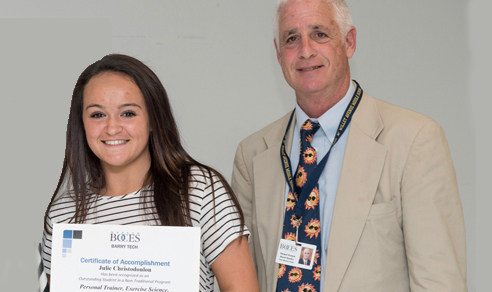 Brittany Dowling applied to three United States Service Academies and was accepted to all of them. LIHSA's John McDonald wins first place in the Walt Disney Imagineering Imaginations Competition. Barry Tech Welding students take measurements of the historic F-105 plane’s wheel wells as the first step in a unique project. 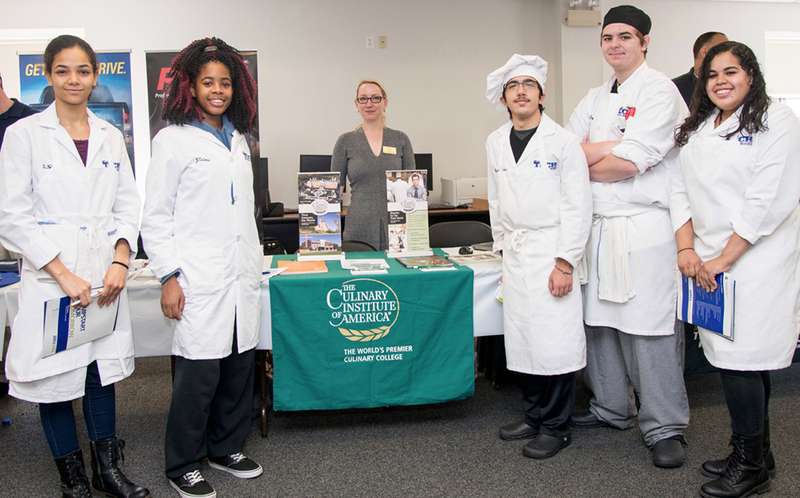 Culinary students at Nassau BOCES Barry Tech took first place in the Ready, Set Cook competition. 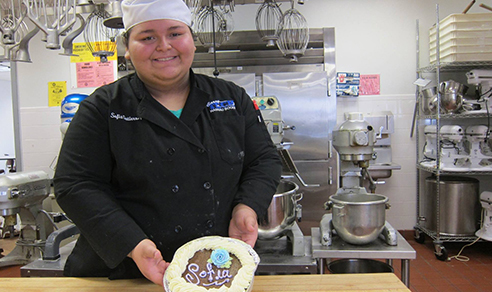 Students attending culinary arts classes at Nassau BOCES Barry Tech were featured on News 12 Long Island as they learned to make chocolate truffles with Chocolatier Gerrard Molloy. 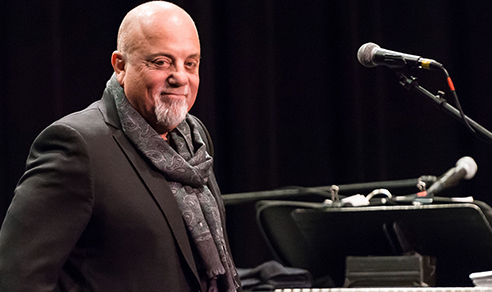 Ralph taught a master class to film students and to preview his new movie, Across Grace Alley. 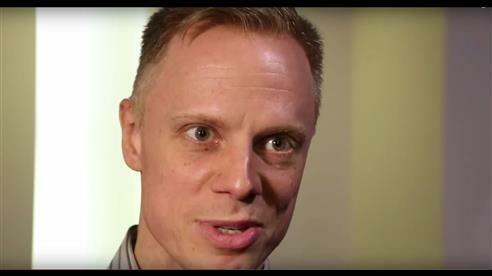 See a video of Ralph at LIHSA. This year, Long Island High School for the Arts Class of 2002 alumna Traci Krasilovsky celebrates a benchmark achievement in her career as a senior swimsuit designer for a major design corporation. 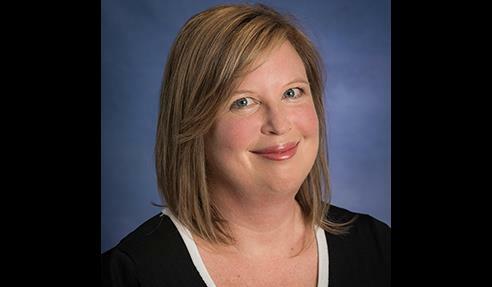 Keli Price, an alumni of LIHSA's Drama Department, has just started rehearsals for a new television pilot, Your Family or Mine.